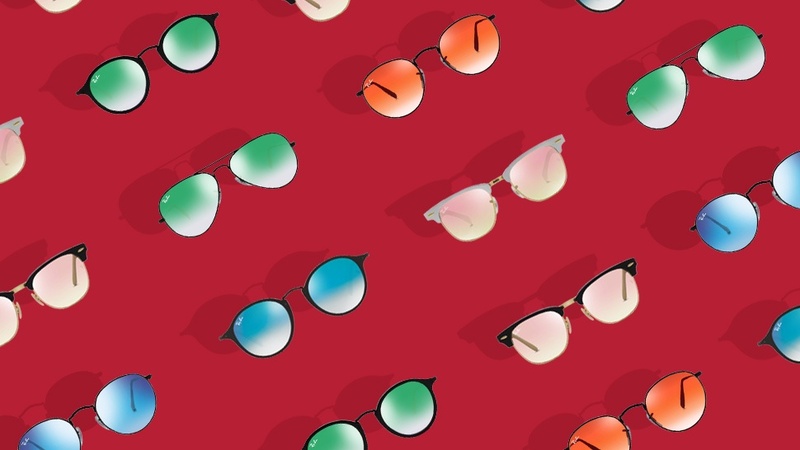 Know why they’re more than your standard-issue shades. Know the trend: gradient flash lens, or GFL sunglasses. Consider it the fashion equivalent of gradient lips or ombré-colored hair. 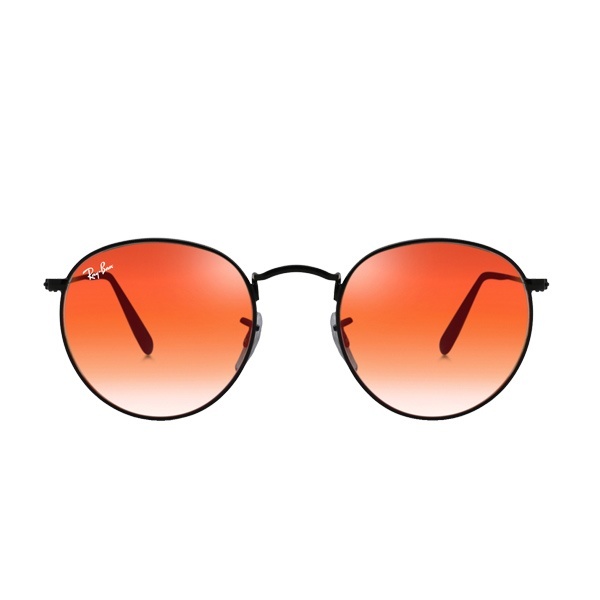 More than its look, the pair nails it in function too: the lenses cut glare making it great for road trips. And then there’s the retro prismatic color for a Coachella worthy-look. Imagine a retro item lovingly worn and washed over the years, fading into two-dimensional color. No wonder fashion girls and trend-setting celebrities have switched their Jackie O’s to this groovy pair. It speaks volumes of cool without needing to shout it. Pop on your GFL aviators for rock star attitude even if you’re just in a tee and shorts to do errands. Wear it to the mall, to your BFF’s house and especially for your OOTD. We do so much effort to make a selfie not look like a selfie. Well, here’s an excuse to do just the opposite. Wear GFL sunglasses to flaunt your selfie gesture. Unlike full tint shades, GFLs are reflective like wearing two round mirrors. Choose the Clubmaster—a bit of geek chic to make up for the cheeky selfie. 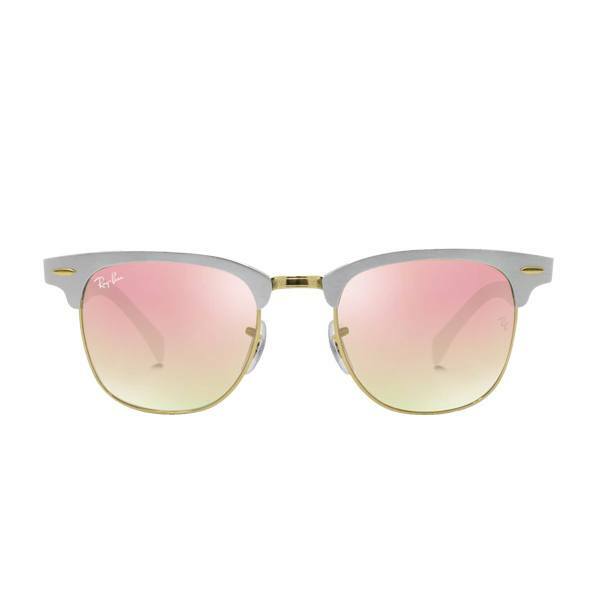 Travelers enjoy wearing these sunglasses while gypsetting. Not only are they awesome for flying, the reflective nature of the GFLs add even more to your travel photos. Have your close up taken as you look at a great view. The mountain range or beach will reflect in your GFLs, making it a go-to pair for anywhere with great scenery, a rocking party or an outdoor music festival. Wearing GFL sunglasses is like walking around with an Instagram filter. Everything is brighter and filtered in a vintage tone. The world instantly becomes a prettier place, even in traffic or a crowded mall. 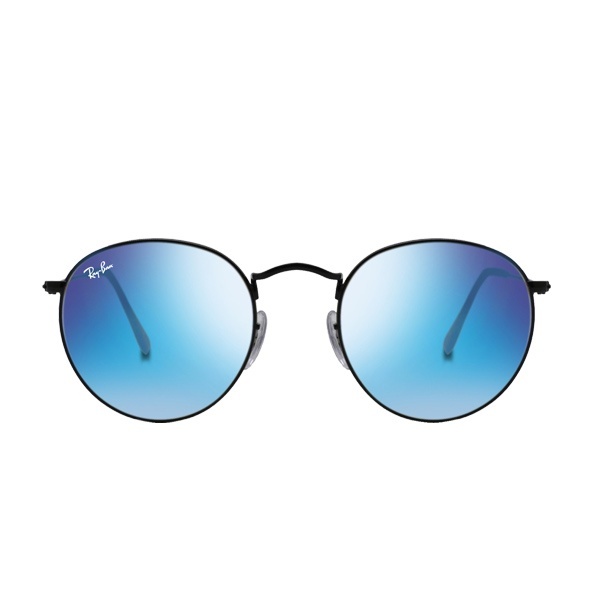 RAY-BAN® is available at all Vision Express Philippines retail stores all over the country. 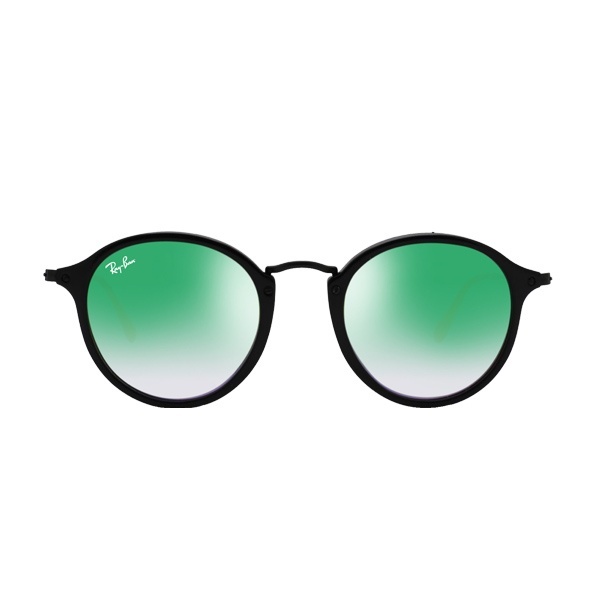 This article was created by Summit StoryLabs in partnership with Ray-Ban.